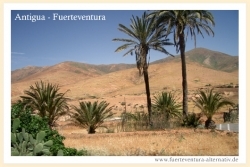 Send Fuerteventura greeting cards on-line! 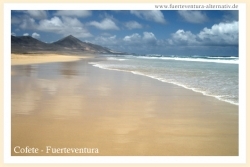 Here you can send a Fuerteventura greeting card to friends for free. You choose a motif and fill in your greeting card. After you've sent the card, the recipient will receive an e-mail and can view the greeting card on-line. 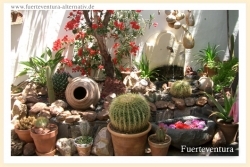 You will receive a confirmation by e-mail as soon as the recipient has viewed your greeting card.